Are you fed up with hearing news on recalls? Of late, there seems to be one just about every week. Everyone seems to be at it, from Japan to Germany, and just about everywhere in between. 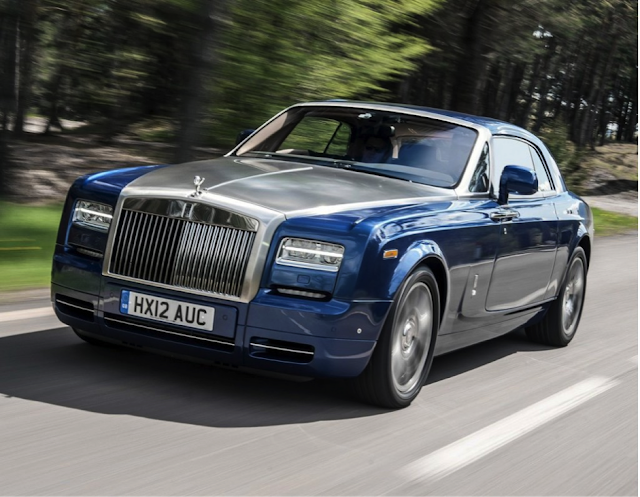 With all the recalls of many millions of cars, it would appear that the good folks over at Rolls Royce were feeling a bit left out, so the luxury car manufacturer has announced that they too will be issuing a recall notice – for just the one car though, if you don’t mind. In a letter issued by the US National Highway Traffic Safety Administration, BMW-owned Rolls announced it was recalling a lone Ghost, manufactured in 2014, because of potential problems with the airbags. “Rolls BMW of North America is recalling one model year 2015 Rolls-Royce Ghost manufactured on January 23, 2014,” the letter says. A Rolls-Royce dealer “will replace the driver-side and passenger-side thorax air bag modules, free of charge”, the letter continued. Considering that the car costs £231,730, it’s the least that Rolls could do. The issue “was due to the incorrect labelling on one of the airbags”, a company spokesman said. The Ghost was unveiled in 2009, and the 2015 model in question has a 6.6-litre twin-turbo V12, eight-speed automatic gearbox, which pushes the car to 62mph in 4.9 seconds, and on to an electronically limited top speed of 155mph. So, yes, you really do need airbags that work.